Northern Hydraulics offers a full line of high pressure hydraulic pump options by Haldex Barnes/Concentric. 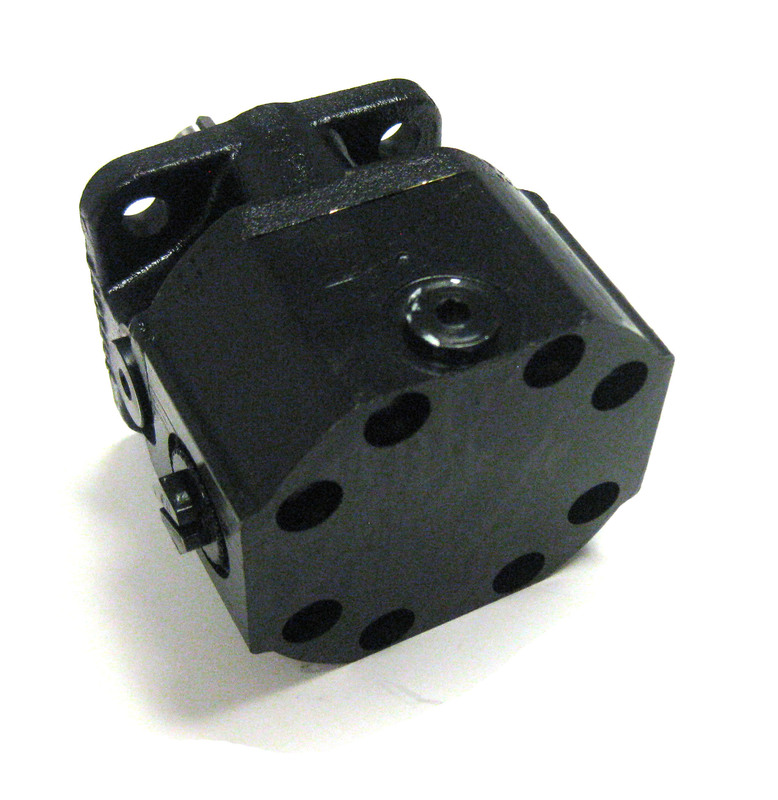 These cast iron compact, external gear pumps are designed to pump fluids with lubricating qualities. Haldex GC Series pumps are ideal for use in a wide variety of material handling, agricultural and construction equipment, robotics, and machine tools. Please contact store at 1-800-823-4937 with questions on finding the right Haldex hydraulic pump to fit your needs.